Come aboard towards Tahaa and discover at your own pace three jewels of the vanilla island. During half a day, or all day long (with cathering option, feet in the sand at the Coral garden - please notify us in advance), book your excursion by contacting us. Let yourself drift in this gorgious "hoa" and remember these sub-marine visions for ever. This under-water track is suitable for kids as well. 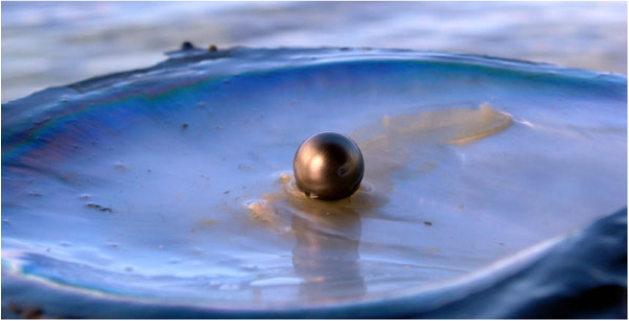 Unveil the pearl culture mystery in this genuine peace garden. You will learn how difficult it is to grow these little nature miracles. Will you resist the temptation ? 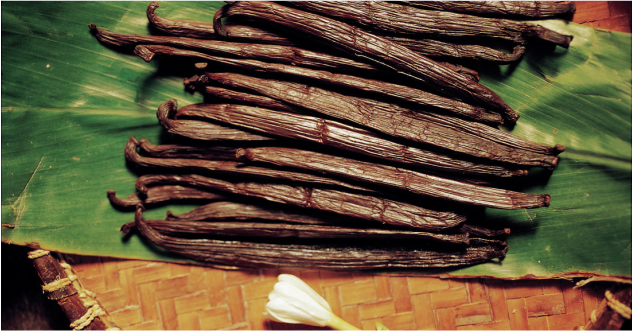 Take a closer look at the internionally acclaimed Tahaa's vanilla. Step inside the plantation and break through the vanilla culture mistery, before it ends up in your plate with a locally fished mahi-mahi.